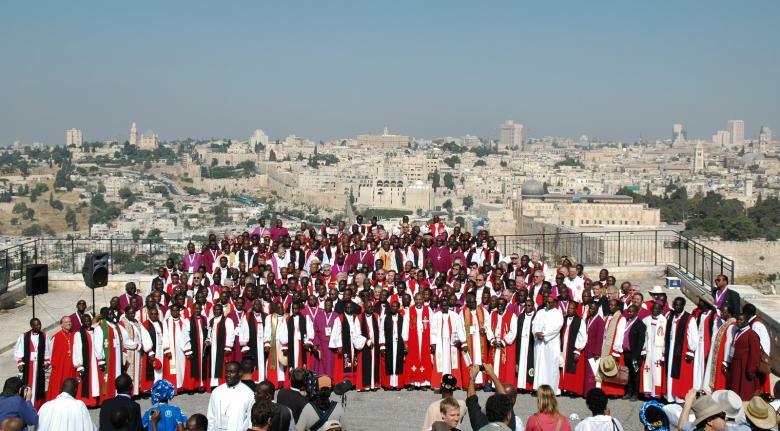 Members of the Global Anglican Conference (GAFCON) met in Jerusalem in 2008 in worship, prayer and celebration of the Spirit’s work among Anglican Christians, particularly in the Global South. As part of moving forward together they adopted a statement, The Jerusalem Declaration, that serves, along with the Scriptures, the 39 Articles and historic creeds of the church, as a guiding document. Church of the Redeemer subscribes to this declaration.